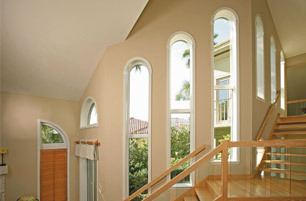 We understand that replacing the windows and exterior doors in your home can be overwhelming. At Great Day Improvements, makers and installers of Stanek® windows and doors, our goal is to make this process as easy and stress-free as possible. 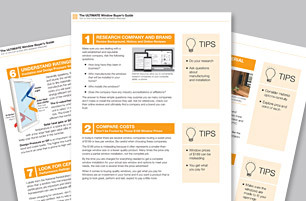 That’s why we’ve created an easy-to-follow window and door installation guide. 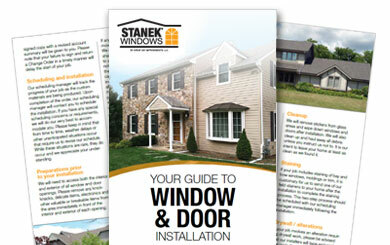 Everything you need to know about the installation of your new Stanek windows and doors can be found here. This brief outline of our standard window and door installation process will hopefully ease your mind and answer any questions you may have about what happens next. For a detailed version of this process, feel free to download the printable version. 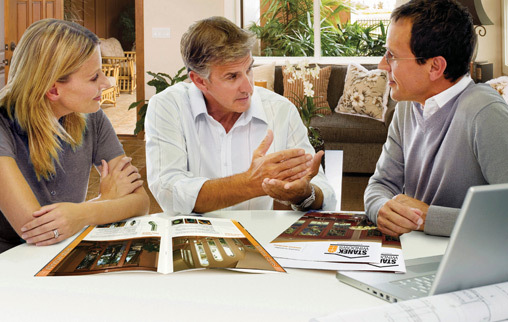 One of the great benefits of choosing Stanek windows and doors for your home is that the entire process is handled by one company assuring quality at every step of the process. Since we manufacture our products in our own facility, our staff and certified installers go through rigorous training and are familiar with every inch of your Stanek windows. 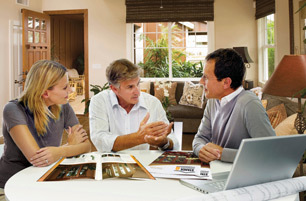 In addition to installing your new windows and doors, they can answer any product questions that you may have. No need to worry about quality of service either. Our installers have an average of 12 years of experience installing replacement windows and doors and are known for their professionalism and customer service expertise. And submit for any permits required for your specific project. Because we build your windows specifically for your home, if you wish to make any changes to your window or door order – the final measurement meeting is the time to do so. If changes need to be made after the final measurement has taken place, please contact your sales representative immediately as there may be additional cost implications. Your local Stanek Windows branch office will closely monitor the manufacturing of your replacement windows and/or doors with our central manufacturing facility in order to arrange timely scheduling of installation. In order to fulfill our promise of a proper and professional installation, we ask for just a few accommodations and considerations necessary to keep your home, family, your new windows and doors, and our crew safe before and during the installation process. If possible, please allow for the parking of our vehicles in close proximity to the work site to ensure safe transport of your Stanek windows. Access to a standard 110-volt electrical outlet as requested by the on-site crew leader. 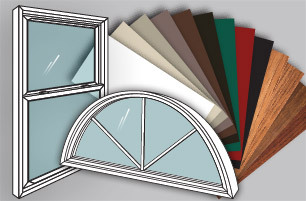 Our superb installation process of your Stanek windows involves more than just inserting the window in the opening. Our staff will walk you through post-installation procedures aimed at putting the final touches on your new home windows and doors and making sure that you are completely satisfied with the job.